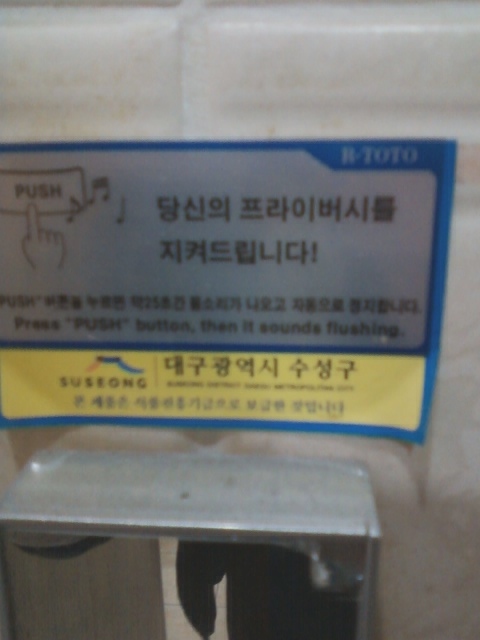 Home / Blog / Korea / Beautiful Konglish: What is the obsession with flushing?? Beautiful Konglish: What is the obsession with flushing?? 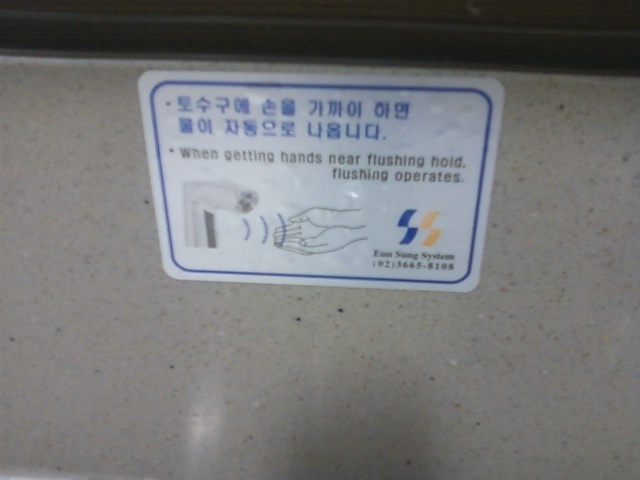 Press push button then it sounds flushing??? ?